Cast Aside Your Notions Of Caste For Good! HomeHindutvaCast Aside Your Notions Of Caste For Good! These are some of the clichés we all have been hearing all along. 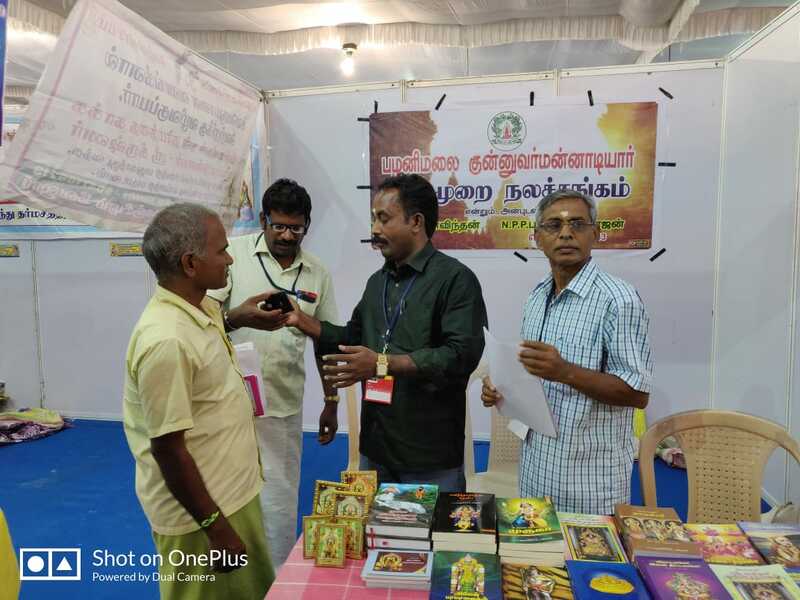 The recent Chennai Hindu Spiritual and Services Fair (held between January 30 to February 4) had 38 stalls (of the total 400), compared to 6 last year, displaying services done by caste groups. An unnoticed dimension of ‘caste’ indeed! 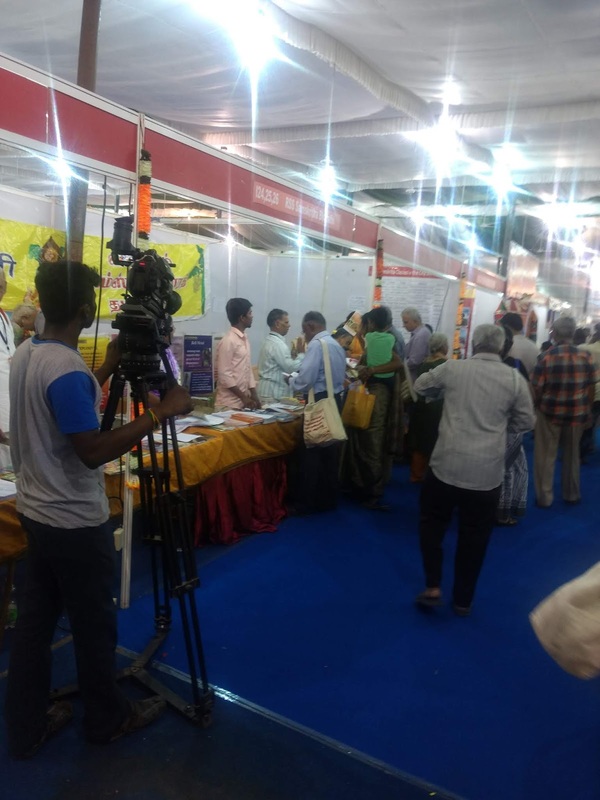 Inaugurating the HSSF 2019, Shri Vijayendra Saraswati, the 70th pontiff of the Kanchi Kamakoti Peetam said, the fair helps to showcase good things being done by Hindu society. How true! 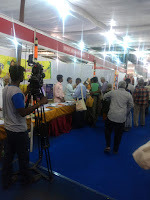 Under the Hindu Fair umbrella, many a caste tried to communicate the good things they are good at. Voluntary services by caste groups range from giving aid to education and weddings, preserving ecology, keeping a language alive, assisting people along Kashi Piligrimage to distributing organic manure. The Hindu society has been even - handed to all castes during temple festivals as well as during the harvest. In fact, the scheduled communities are given a notch above during these religio-social events. Sourashtra or the Pattu Noolkarar (Silk thread weaver) community is the one that migrated from the Kutch - Sourashtra region during invasions. Their weaving acumen is so great that they can say the colour of a to-be woven silk saree by just having a look at the colour of the silk thread. This tiny community of 20 Lakhs speaks Sourashtra language and have come up with the writing practice book similar to cursive writing practice book for their Sourashtra lipi. They make the younger ones practice the language by reading, writing and speaking to keep their mother tongue alive till Gen Next. 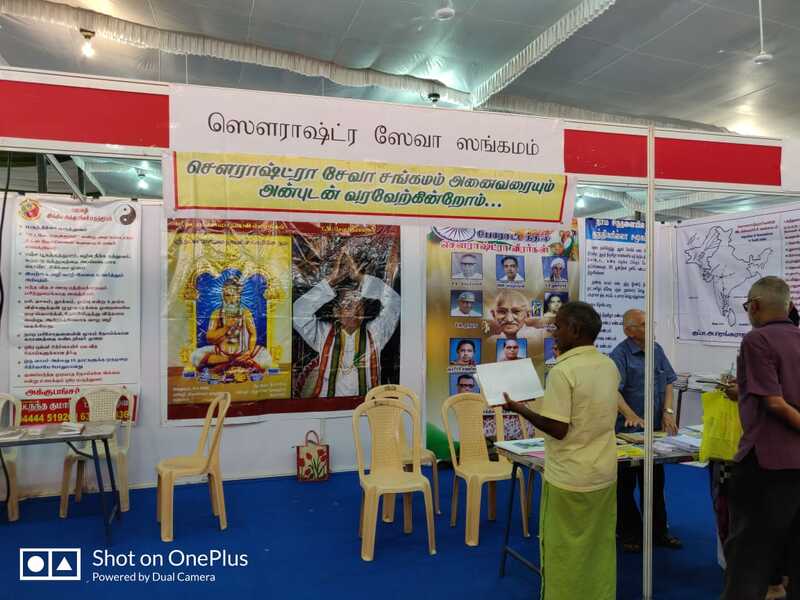 Despite the prolonged propaganda of giving common education program that sidelined handicraft skills of a community, they still have weavers in Kanchipuram and Delta areas keeping the accumulated experience intact. Denying or suppressing a community by not creating a ecosystem to acquire its inherent skills is tantamount to a crime of denying knowledge to interested. Their anguish is to receive more spotlight and patronage for their weaving skill. 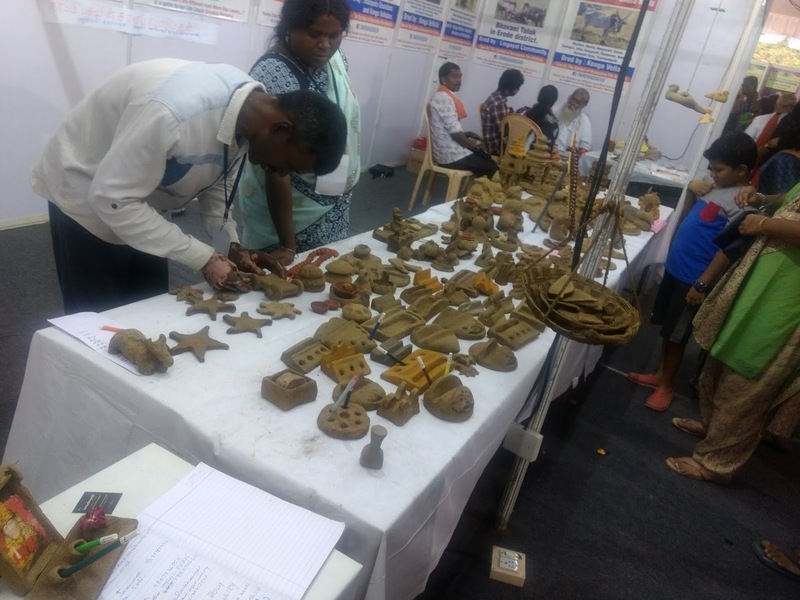 They intend to establish a knowledge repository of their handicraft so that they could pass this on across generations. The Palani Malai Kunnuvar Mannadiyars is a vanavasi (‘tribal’ according to government reckoning) community spread out in Palani Hills. This small group totting up a mere 20,000, have flower worship as a tradition itself. They worship Kurinji flower (a rare species which blooms once in 12 years), in a unique ritual called Veriyattu. 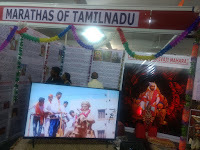 This worship can be traced back to Sangam era of Tamilnadu where Tamil Sangam literature mentions this in Perumpanatrupadai. Their marriages are solemnised with tying of Marudham flower Thali to the bride. Their worshipping god is Kulandhai Velappar (A form of Lord Muruga - God of Hills or Kurinji land form). All this implies: one who reveres it will not destroy it. Their main occupation remains hillside farming. 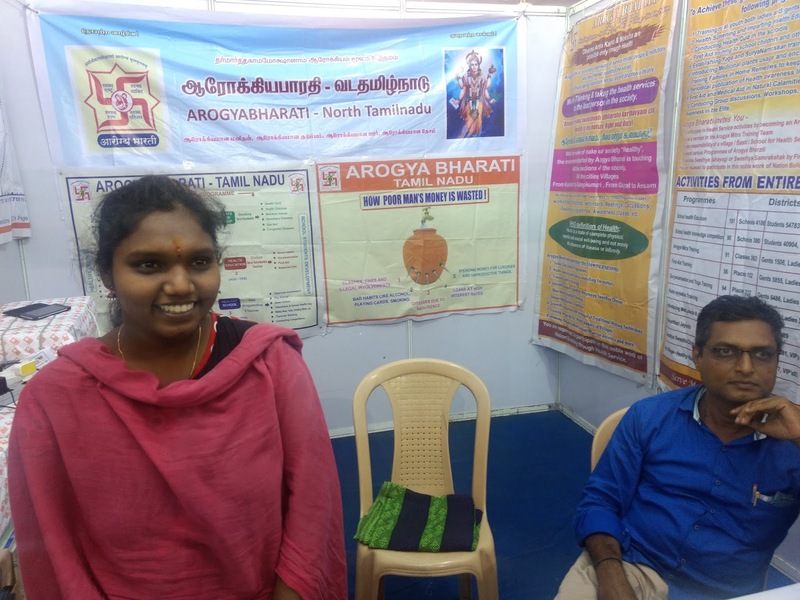 This community recently had their first MBBS graduate. This great community needs to be protected and empowered education wise and economy wise to sustain their hardy lifestyle. These traditions can attract Eco-tourism in a huge way, but needs to be monitored so that the concept do not destroy the ecosystem. Originally, a war tribe, The Kallar community is hell bent on protecting their temple traditions. Kallar is originally Kalavar Means People who fight in Kalam(Battlefield). 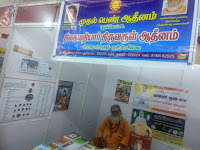 Ancient Tamil literature Kalavazhi Narpathu of the post-Sangam age extols Kalavar and Kalam. 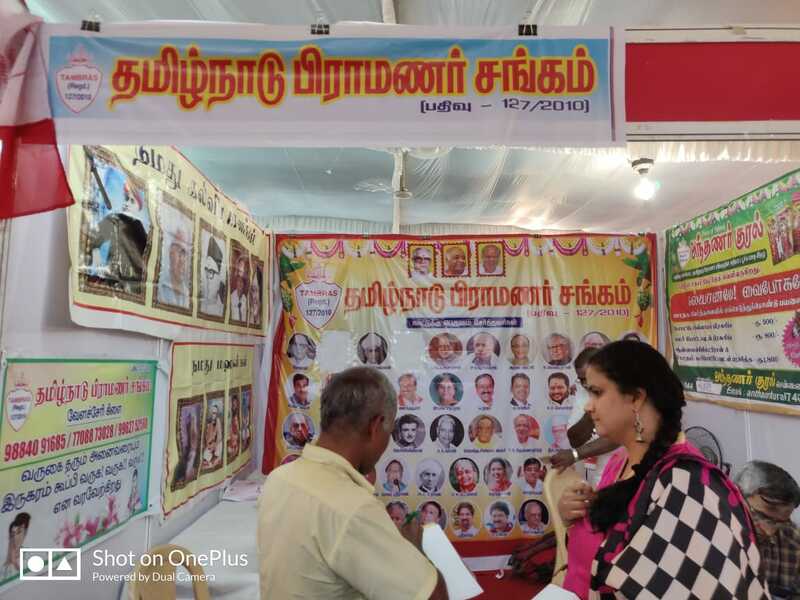 In Tamilnadu Kallars are called by various surnames, these names comes to them during various times by the place they have ruled, the place they won in battle or to state their bravery. There are over 1,000 such surnames that they use. No other caste in Tamilnadu uses so many. 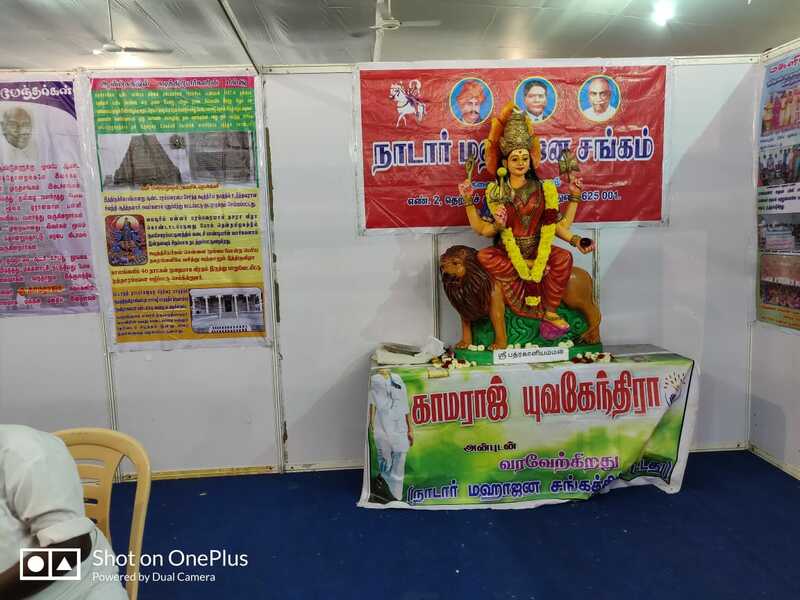 Their stall itself is a proof of their reverence to temple culture; Astride a galloping horse, Alagar (Kallazhar to be precise) welcomes you into an enclosure surrounded with photos of temples they revere. The display of ancient war weapons of Valari and Vel Kambu was appreciated by many. Predominantly, a farming community today, they have acquired decent levels in education. 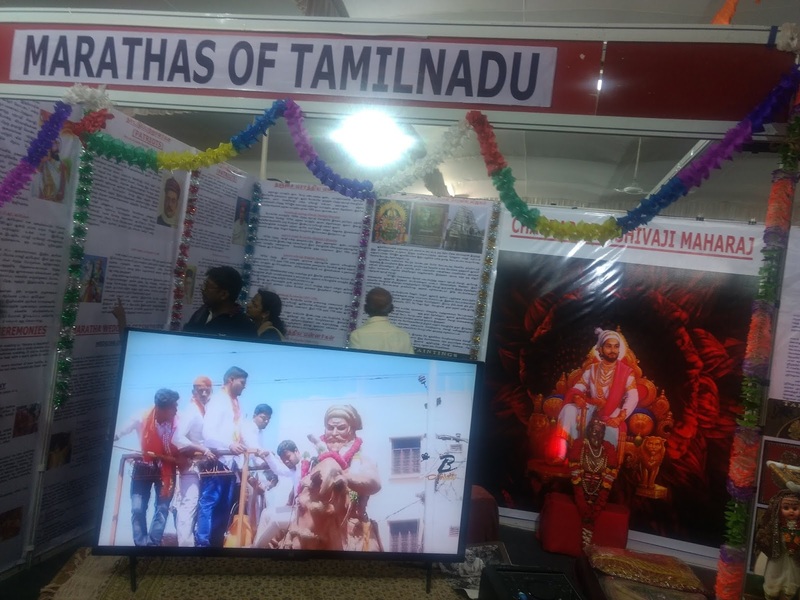 Their main concern is to ward off the hindrances & threats posed by various fringe groups in upholding the temple traditions and Temple Ther (chariot) festivals. 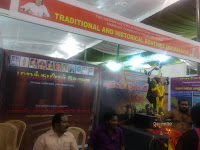 They also plan to have a Kallar Cultural Festival to showcase their temple – centered rich cultural heritage. 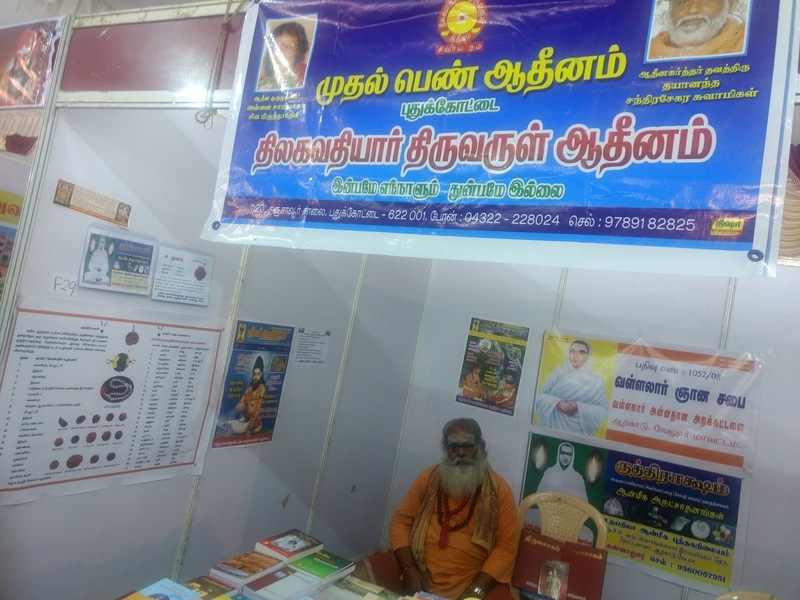 Given such a strong attachment to their tradition, no wonder the Kallars is placed among the communities that boast little or no conversion to other religions. The Kurumbas are the shepherds of Tamilnadu. They are spread in and around 28 districts across Tamilnadu. Their stall is full of saints from the Kurumba community. The clan took pride in having one of the 63 Nayanmars-who were the saivite saints, Perumizhalai Kurumba Nayanar was a contemporary with Sundarar. They also displayed a blanket fully hand woven from Goat Hair. Their community has a fair population of educated crowd. 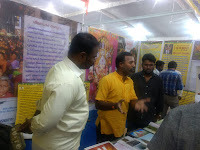 Another hill tribe stall is of Javvadu Hills Malayali Gounders. Here the word Malayali doesn’t refer to language but to comes from Malai meaning Hill. Javvadu hills land can be sold and bought only by sons of the hill and none other.That is interesting. This is to preserve the hill’s ecology. 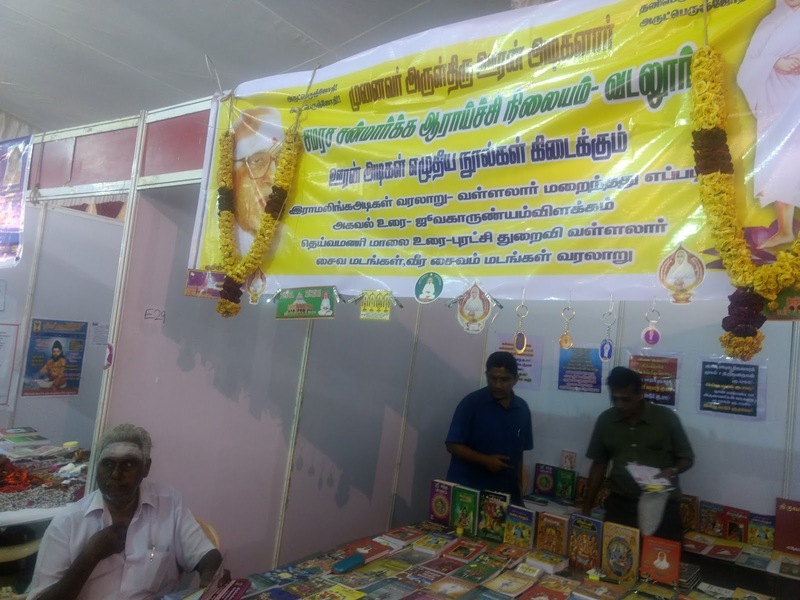 Now, on to a stall sported by Nattu Kottai Chettiars. 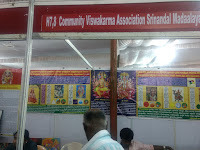 A trading community with indisputable devotion to Lord Shiva and Vishnu, this community’s every event is associated with 9 main temples (Vairavan Kovil, Ilayathakudi, Mathur, Iraniyur, Pillaiyarpatti, Soorakudi, Iluppaikkudi, Nemam, Velankudi). The wedding is approved within the community only if the wedding garland comes from one of the 9 temples. 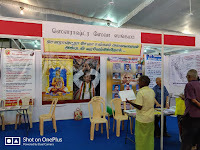 Any person who goes against the traditional roots is not allowed to have wedding garland or a chettiar style wedding, irrespective of any high office the person holds. They take pride in inviting people going to Kashi to have a stay in their Chathiram (choultry) there. Surprisingly, most among the crowd are aware of their charities. A hint of conversion in their community irks them ; evangelists have converted a family with tradition of doing Ramayana recitation daily. Being a small group, they worry that such mischief would cut off the traditional roots of their community. They also maintain a continually updated Yellow Pages of Who’s Who data in their community. They have recently reclaimed temple land in Marret Street, Madurai and are planning to use the proceeds for the betterment of the society. 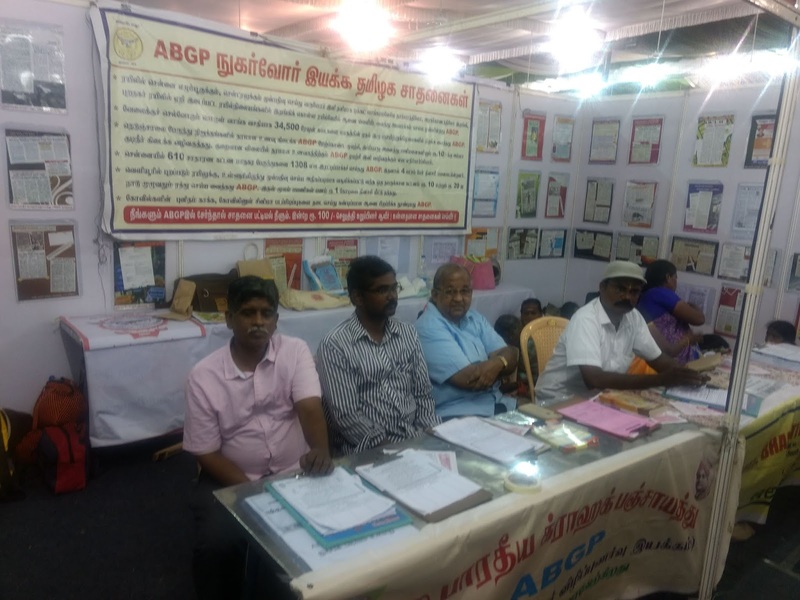 The Mudaliar community stall sported all veterans across all genres. A well empowered community, they are into charity long time. A complete allocation of fund for education of downtrodden is a regular affair. 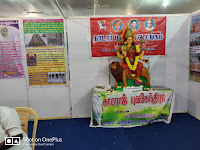 They talk with pride about Siva Sri Arunai Vadivel Mudaliar, who wrote detailed explanation on Saiva Thirumuraigal and was appreciated by sage of Kanchi. They said they would rather draw inspiration from icons like Mu. 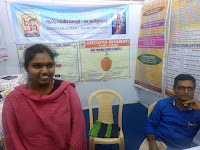 Varadharasanar(a great literary writer, Bharatidasan (Poet) and Ethiraj Mudaliar (founder of Ethiraj women’s college) rather than personalities from the atheist movement and Anti-Hindu Dravidian Politics in Tamilnadu. It is indeed news to many the Vidhana Soudha at Karnataka was built with the help of prisoners (not by the regular tender procedure) under the able leadership of Shri Manickam Mudliar who was the Govt’s Chief architect at that time. 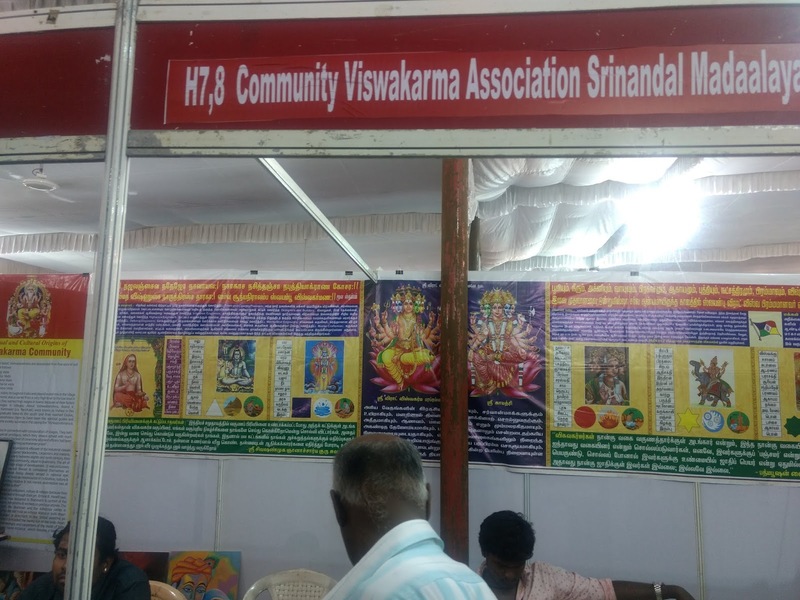 The community framework showcased by KrishnaVagai community stall is a role model. 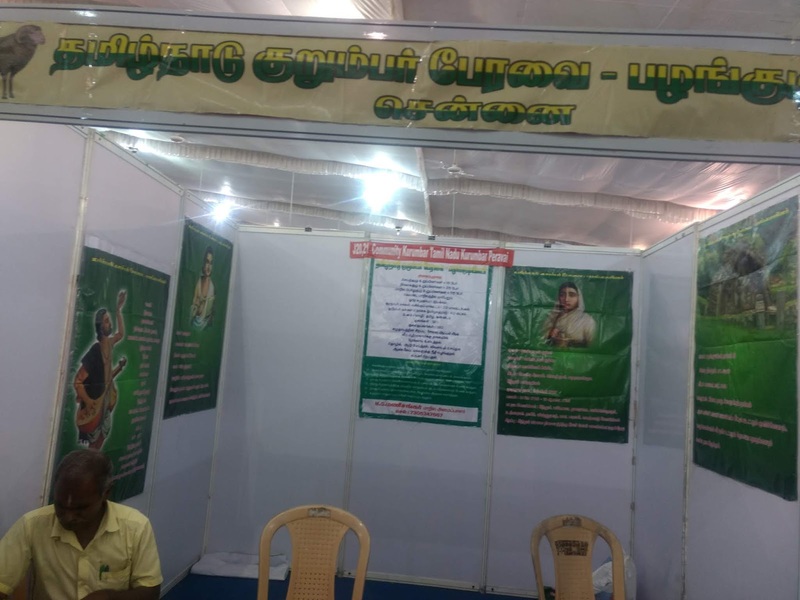 With a population of around 1 Lakh, settled in and around Kanyakumari district, they have a small governing body known as Pidagai for their community. Each pidagai has its own temple, tank and tax system. It is interesting to note that wedding catering is also done to community members by the respective Pidagai as a matter of pride. 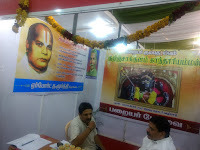 Walls of the stall are filled with pictures of temples of 74 Pidagais. Every year, close to Krishna Jayanthi, they conduct sports festival across all Pidagai and the winners are awarded with Rolling trophy. This is to establish communication across Pidagais. 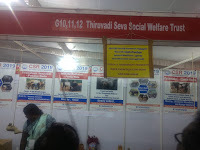 The community has a benefit fund also for their welfare activities. Incidentally,Shri. C.Velayudham, the first BJP MLA, is from this community. The community has identified sporting talents as their strength and have planned to develop sports complex in the land bought by their trust.